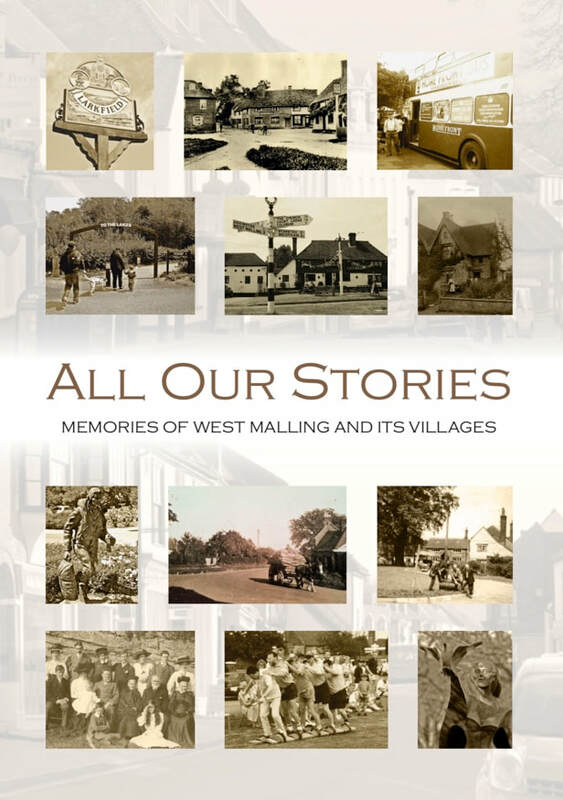 Part of the‘Capturing Community Heritage in the West Malling area’ project that was completed in around 2013 comprised an online book and website featuring personal recollections of local people in the area through photographs, film and audio. It recorded the history and heritage through the memories of local people living in West Malling, Addington, Birling, East Malling, Kings Hill, Larkfield, Leybourne, Mereworth, Offham, Ryarsh and Trottiscliffe. You can find out more about the project by visiting the Beat Project website and can download the book by clicking on the photograph on this page.